The Forrest Beach Senior Citizens Centre is located in Forrest Beach, a small coastal community just 15 minute drive from Ingham. The drive winds its way through a picturesque outlook of the sugar cane fields, cattle stations and a notable view of the Victoria Sugar Mill. A good 30 years ago on the serene shores of Forrest Beach, lively meetings took place in house basements where fellow Senior Citizens Club members would plan there next fundraiser, shindig or market. It was not long before the meetings outgrew the basements and the opportunity took form where the Seniors Citizens Centre Hall was established and opened in the early 80’s. 30 years on the Senior Citizens Centre is still in fall swing where companions meet every Tuesday to discuss their weekly antics and play a game of Hoy. 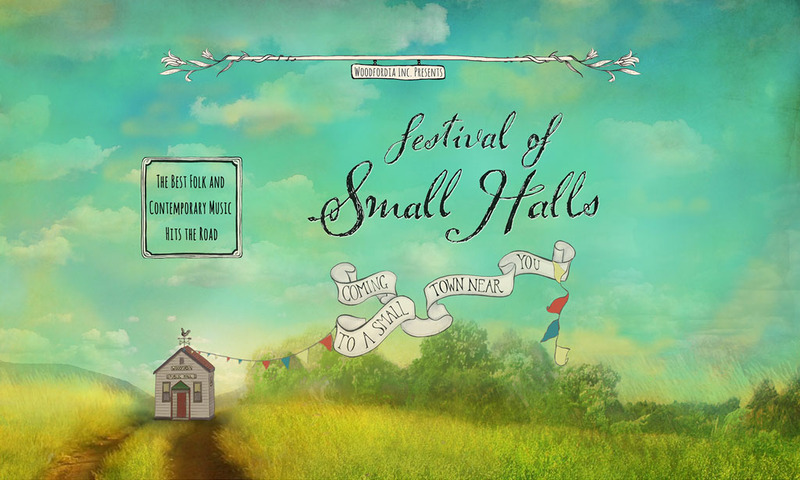 This quaint lively hall is plentiful of windows to allow the cool sea breeze to flow through, is fully equipped with catering facilities and comes with a cute little stage for performers to take on the lime light. Tickets available online here or locally at the Hinchinbrook Library. Nicole Cross is a singer songwriter who grew up in the modest North Queensland town of Ingham. Nicole crafts thought-provoking alternative folk tunes about encounters in her every day life. Her debut EP “Little Birds” was released October 24th 2015 through Independent record label “Neighbourhood”. 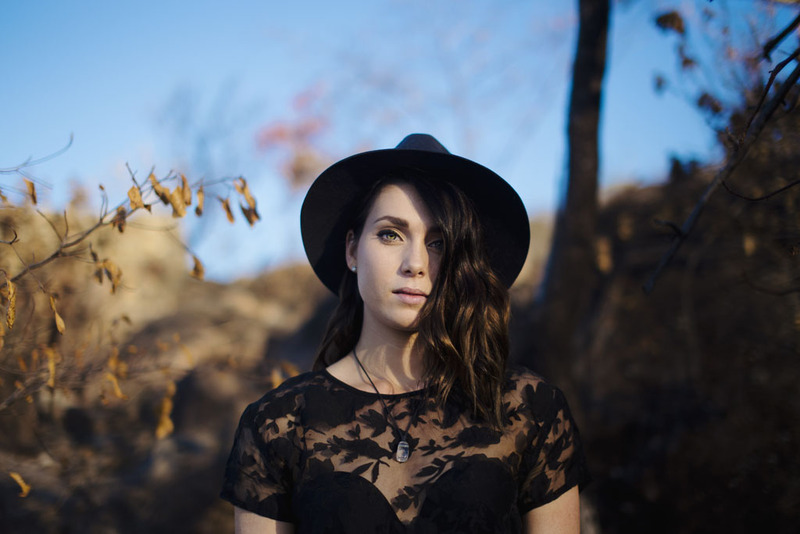 Soon after her EP release, in November 2015, her track “White Walls” took out the Play Mullum Songwriting competition, gaining her a spot at the Mullum Music Festival. Australian publication The Music states, “An ambling, affable easy-listening cut comprised of restrained, largely acoustic instrumentation, floating back-up harmonies and introspective, storyteller-like lyrics. It’s delicate, it’s delightful – TheMusic.com”. In May 2016, Cross joined the line up of Townsville’s Groovin The Moo Music Festival followed shortly after by Wintermoon Festival in Mackay and then Palm Creek Folk Festival in June 2016. July 2017 saw the first ever Neck Of The Woods Music Festival, a boutique music festival in Townsville which Cross co-founded with her partner Sam Wright, both sharing a passion for enriching the Townsville original music scene. After some time to herself writing throughout 2018, Nicole has a song book full of new original tunes and is excited to share them with the world very soon.